The 50,000 sq. 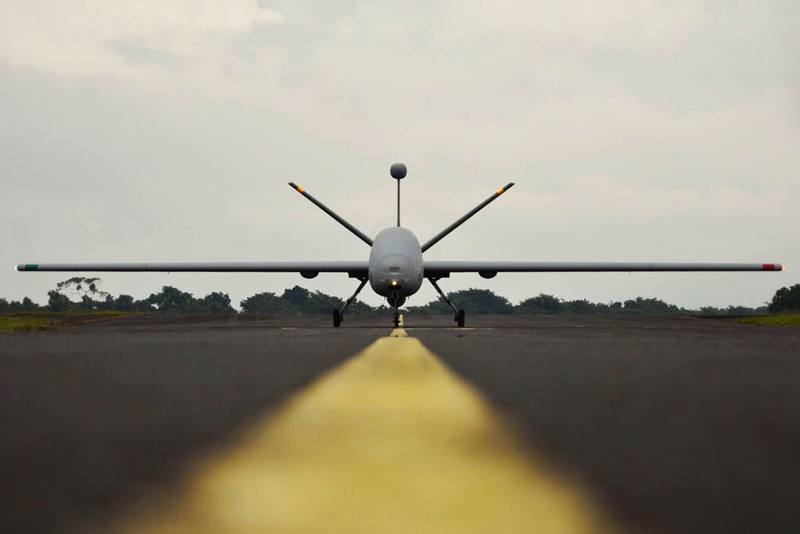 ft. state-of-the-art facility would be the first UAV manufacturing facility in India and the first outside Israel to manufacture the Hermes 900 Medium Altitude Long Endurance UAV. The factory shall start operations with the manufacturing of complete carbon composite aero-structures for Hermes 900, followed by Hermes 450, catering to the global markets and will be further ramped up for the assembly and integration of complete UAVs. Along with the Adani Elbit UAV Complex, the Adani Aerospace Park was also inaugurated by the Hon’ble Home Minister of Telangana. Adani Group shared the vibrant defence manufacturing ecosystem which they have developed by investing in medium and small enterprises in India. Adani Defence and Aerospace has amalgamated an integrated solution with heterogeneous capabilities through its global partners and MSMEs in India including Comprotech, AutoTEC, Alpha Tocol, and Alpha Design Technologies. These companies have supported the Indian defence ecosystem and Indian armed forces for decades and have been suppliers to HAL, BDL, BEL and global OEMs for decades.